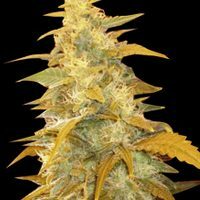 World of Seeds Ketama female Seeds produce a sized cannabis plant with a High (15-20%) THC content, Photoperiod genetics and a flowering time of 6-7 Weeks. Ketama female Seeds has a genetic makeup of North Moroccan (Ketama) and can produce excellent yields. 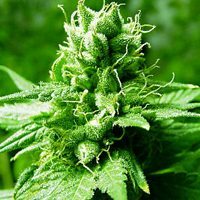 Buy World of Seeds Ketama female Seeds at the lowest price online now! This strain comes from the North of Morocco but was acclimatized to European latitudes at the beginning of the 1990s. This was a difficult task as it was accustomed to inert, stony soils in arid areas with dry climates. It doesn’t need much watering or fertilization to produce big resinous buds. Over fertilization can tend to reduce potency. 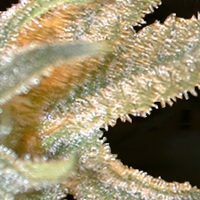 It is a powerful, resinous, indica landrace strain that finishes early and is very resistant to diseases and pests. 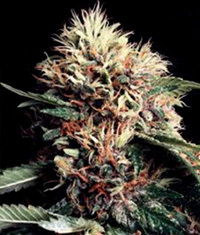 It is the most popular strain, favoured by the Moroccans for producing one of the best hashishes in the world. Welcome to the Mahoma route…Salam!